How does Text Marketing compare to Email Marketing? 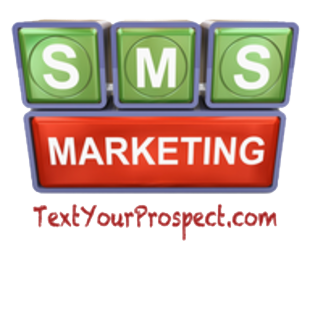 As with Email Marketing, Text Marketing is built around the concept of consumers “opting in” to a list to receive information via text to their phone. The consumer opts in simply by texting a keyword to a designated short code phone number. The consumer’s mobile phone number is then captured in a database that you control. This is very similar to email marketing programs like Constant Contact, which allow you to build email databases and communicate via email on demand. A key difference is that where only about 8% of commercial emails are opened, a whopping 97% of all text messages are opened. This a distinct marketing and communication advantage. Another key advantage with Text Marketing is that your recipients see your message almost instantly. Send a text blast to your list at 3:00, and you could have people walking in your door with a virtual coupon by 3:10.